It is a well-known fact that life at this age has become faster, more complicated, and stress-inducing than ever before. As a result, various side-effects have cropped up and gripped people all over the world and more people are becoming part of this every day. It may sound a little unusual, but the stress of earning their livelihoods and maintaining life is becoming harder and more complicated. The impact of such pressure cannot be ignored and dealing with them is becoming difficult. People always have their own ways of dealing with life and its problems, but not always their methods are correct or adequate. Hence, they are suffering and experiencing mental health issues. Due to that, the importance of Individual counseling has grown manifolds in the last decade. The Basic Premise – One of the biggest problems of mental health issues is the simple fact that there is a strong taboo associated with the subject. People normally tend to think that someone suffering from one mental illness or the other is unbalanced and disturbed. It does not matter the kind or severity of the problems they are facing, they are all considered quite unhinged. Once classified as such problematic individuals, they start facing discrimination and more stress only intensifying the problem. If you are going through such an experience, then it is time to seek professional help. It is not always easy to handle the stress and associated issues you are facing, but with proper professional help, things can be managed better. 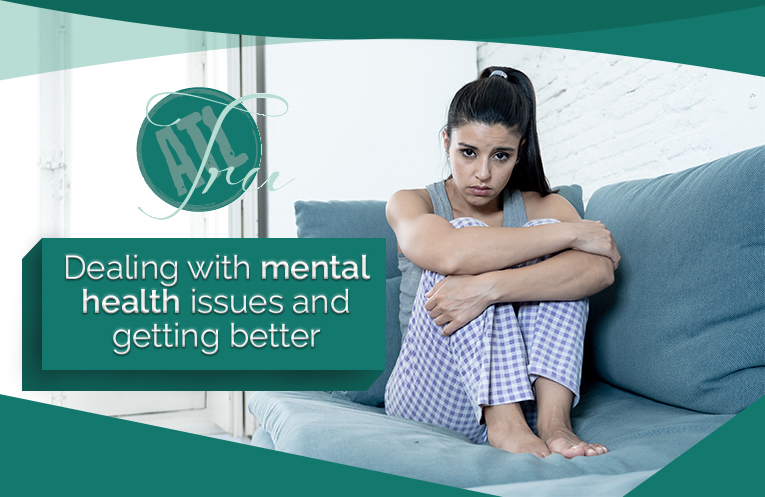 Exploring Further And Deeper – To get proper medical attention and help of the mental health issues you are experiencing, visiting a therapist will be the best choice. There are loads of professionals who are practicing and are capable of helping you with the required assistance. All you need to do is choose one of the most suitable ones and seek the assistance required to deal with the problem and get better. One of the best things about counseling is the fact that, the process is proven to be extremely beneficial and has quite a positive impact on the lives of the people going through therapy. Moreover, if you go for counseling today and deal with the problem you are having at present, getting better will be a real possibility and you will have the chance to have a better future as well. Such opportunities should not be ignored. So, to make sure that you are receiving the right kind of Individual counseling which will be effective to make your life better, doing a thorough research about the therapist will be required. With the help of the internet, you can now gather information with ease and within a limited amount of time as well. In most of the cases practicing therapists and their clinics get reviewed by clients. you can easily go through these reviews and find out if someone seems to be suitable enough to help with our issues. The process may turn out to be confusing, extensive, and not fast enough, but once you choose a therapist and start going for the sessions, the changes will be quite clearly visible. You will start getting better and that is the best outcome for the decisions you have made.